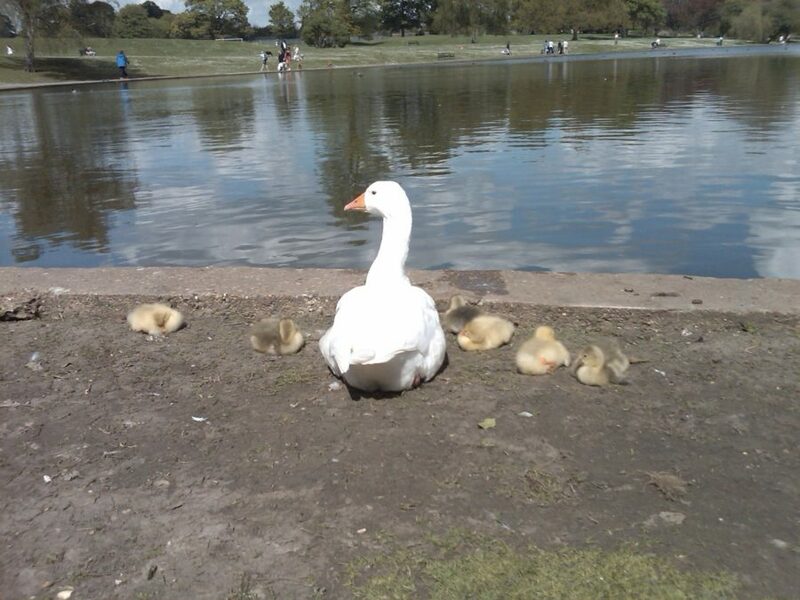 During a brief stroll in Verulamium park during an earlier spell of sunshine I spied some of the first ducklings of the season by the side of the lake. 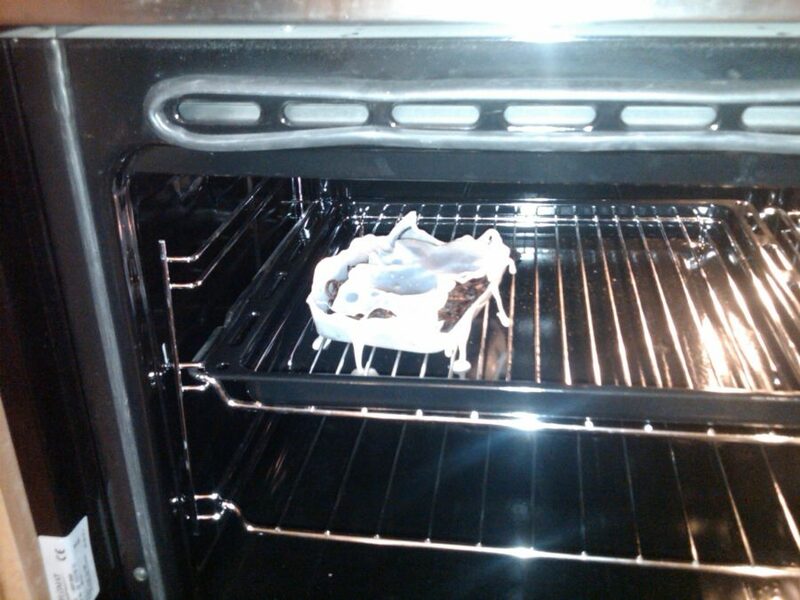 An attempt to keep the second half of my chinese take away warm ended up in a burnt noodle and melted plastic disaster. 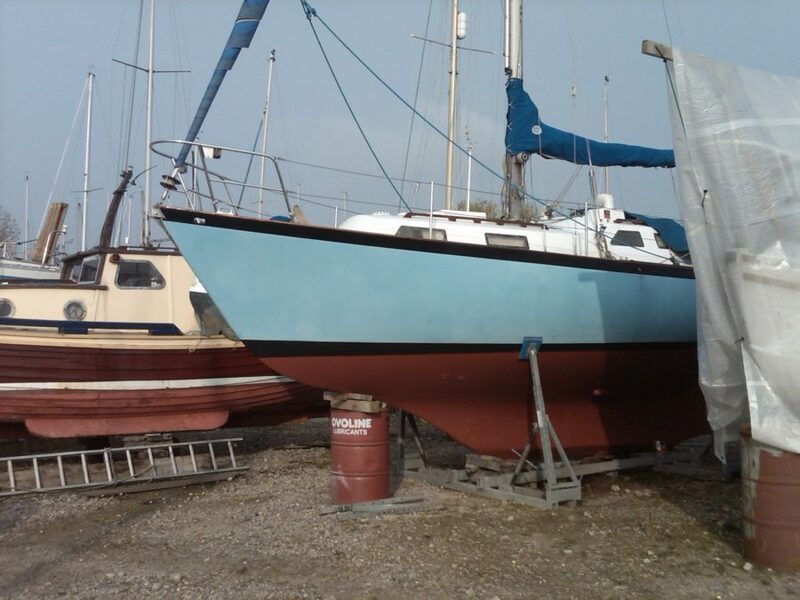 After two days of hard graft Burnaby has a new paint job and is ready for the new sailing season.